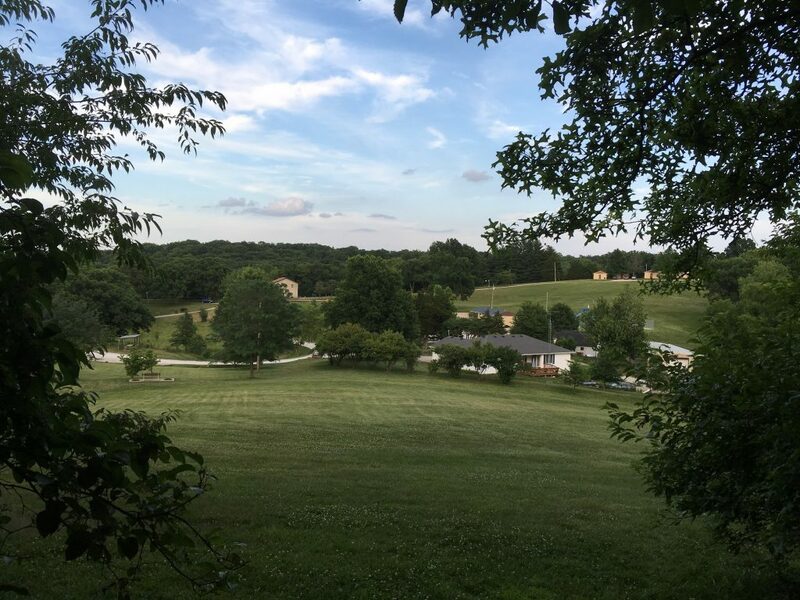 Nestled among the giant oaks and gentle rolling hills of North Missouri is one of Missouri's best camps and retreat facilities. A recap of a great week at Grand Oaks! Grand Oaks Camp hosts Youth and Children’s camps during the summer months. 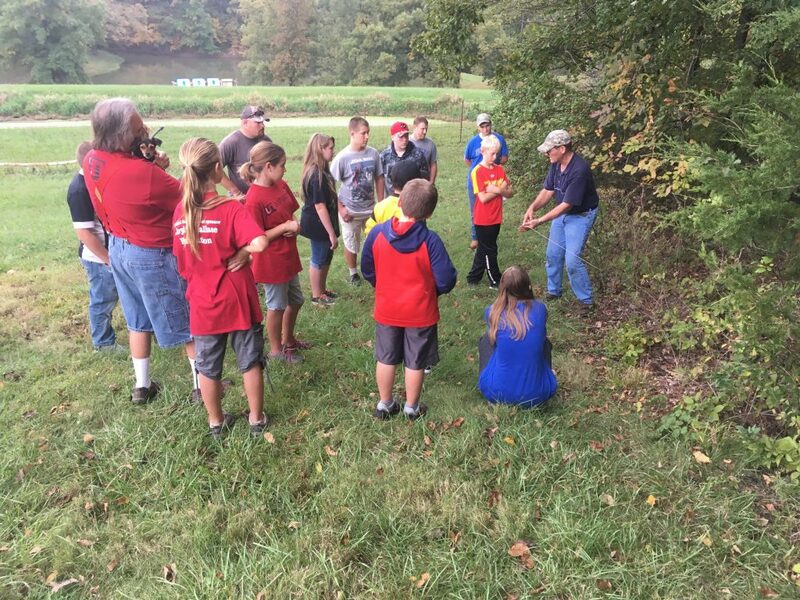 Each camp is led by different leadership and offers unique opportunities for fun and adventure. Take a look at an example of what a week of Youth camp is like and come take part of the summer fun! Thank you to Caleb and Sabrina Ann Brookshire, and their team for creating and producing this video. 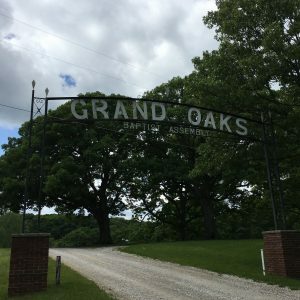 WHETHER YOU ARE LOOKING FOR A PLACE TO SEND YOUR CHILD TO CAMP, A BIRTHDAY PARTY, FAMILY REUNION, OR A UNIQUE RETREAT OPPORTUNITY FOR SOME SPECIAL GROUP, GRAND OAKS CAMP IS THE PLACE FOR YOU. Since 1946 our focus has been to serve others by providing a place that speaks to both young and old. Our primary focus is on facilitating ministry to the children and youth in the surrounding areas through summer camps. In addition to summer camps we provide facilities to churches, families, and other organizations for various needs. We host women’s, men’s and youth retreats throughout the year. Depending on the size of group and specific needs our Retreat Center, Chapel and Dining Hall accommodate our groups well. More information about these facilities and more can be viewed under the Facilities tab. just select the building you would like to gain more information on. Or under the Facilities tab is information about pricing and forms for one to fill out to reserve a building. 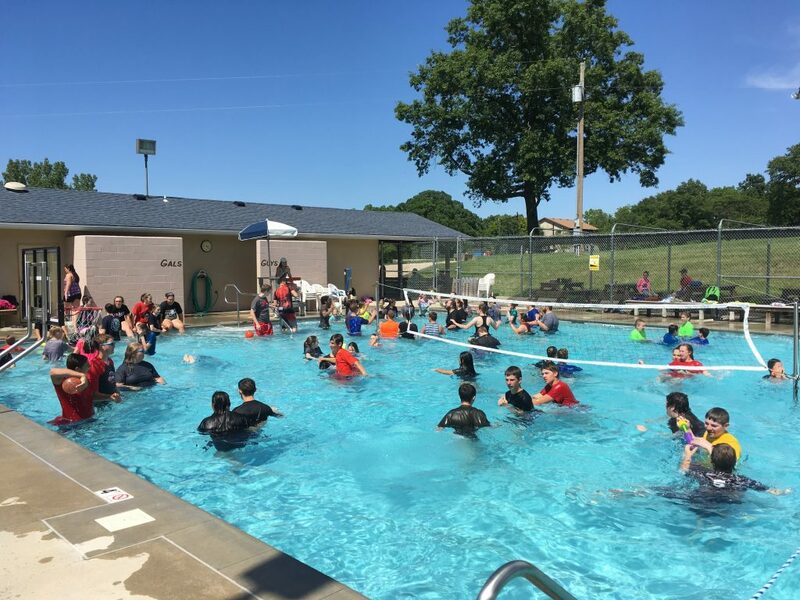 During the warmer months usually from Memorial Day through Labor Day the Grand Oaks Swimming Pool is available for swim parties when not in use for camps. Families and churches rent the pool for private swim parties and take advantage of the shaded picnic area for eating, fellowship and relaxing. Some groups take advantage of our Steen lake and go fishing for large mouth bass, bluegill, or sunfish. Another option on the lake is Paddle boating. These boats are used during camps but are also available to rent for private events. Check out our Activities tab for a list of what is available and select an activity under the tab for more information. We encourage you to come see why Grand Oaks holds a special place in so many people’s heart and life, Come visit us!